Are you an artist, poet, performer or dancer that enjoys thinking outside of the box? Do you like all things absurd? Are you a radical thinker/performer? 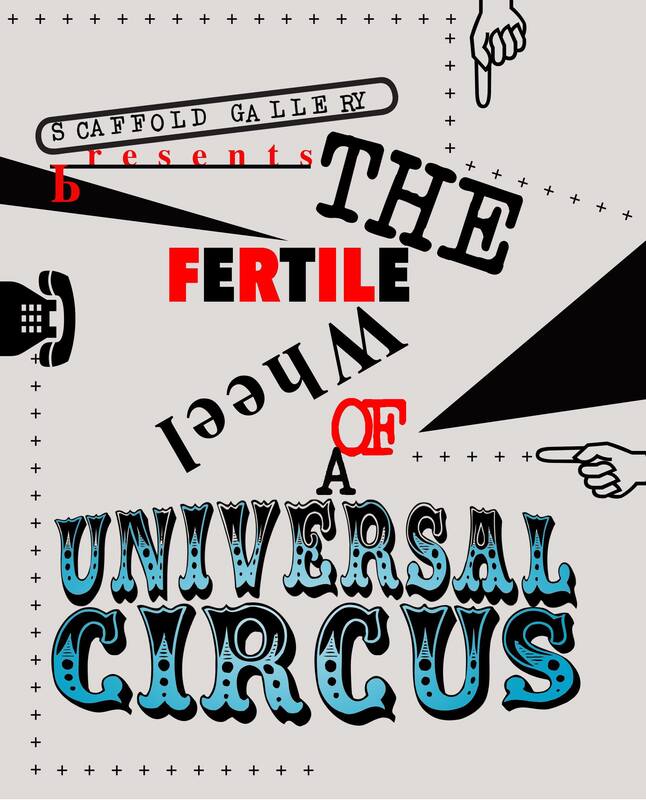 We have had some ideas at Scaffold HQ that are a bit more experimental than our usual concept exhibitions, we want to hold a one night only Dada-esque performance night. 'Art used to be a game of nuts in May, children would go gathering words that had a final ring, then they would exude, shout out the verse, and dress it up in dolls’ bootees, and the verse became a queen in order to die a little, and the queen became a sardine, and the children ran hither and you, unseen. - Excerpt from Monsieur Antipyrine’s Dada Manifesto by Tristan Tzara. At this stage we are after just initial thoughts and ideas of what the performance my entail, you don’t have to tell us a fully formed idea, it can develop over the course of the project. There are no set rules in what we are asking from your performance, anything goes. Be as bold and bizarre as you like, it's Dada after all! We envision the performances to be more of a happening in the space rather than being staged in one spot. This means that you can use any area within the space, allowing for a creative and fluid succession through the night, whilst keeping the audience on their toes, fingertips or kneecaps. We are keen to have all the artists involved familiar with each other. Once we have a final group we will put everyone in touch with each other. We are curious to see how the different performances can grow and maybe connect with each other. We want this to be a team project and each artists' input is very important to us. The show will be held on Thursday 18th July at Gullivers (109 Oldham Street Manchester, M4 1LW) with the performances starting at 7pm. Set up will be during the day, so you must please be available on this date. Unfortunately we do not currently have funding for this, but we can offer support in the form of studio visits or crits via Skype. If this sounds like something you’d be interested in, please get in touch! all social media, the opening will feature in the manifest art festival catalogue and the venue will also promote the event.